Climate change is the biggest challenge facing modern agriculture, with viticulture seemingly on the front line, according not only to a number of scientific bodies, but Port producer Taylor’s, which has issued one of the loudest rallying cries for the wine industry to take action. According to NASA, 17 of the 18 warmest years in the 136 years since records began have all occurred since 2001, save for 1998, while 2016 ranks as the warmest on record. The earth is getting warmer, and with that comes increasingly erratic weather patterns. Such changes have been keenly felt by the wine industry. Last year saw searing record temperatures across Europe, which followed severe frosts in April, as well as flash floods and hail in the arid Douro Valley, devastating wildfires in California, and crippling drought in much of South Australia and South Africa. Whatever their current climate, wine producers are being forced to look ahead and adapt their methods as the climactic goal posts shift. The Douro Valley is no exception. In May a major storm hit the Pinhão Valley, with 90mm of rain falling in an hour and a half. A second storm followed a month later. Aware of its own changing environment, Port producers have issued one of the loudest rallying cries yet for the worldwide wine industry to combat climate change in its own environs. 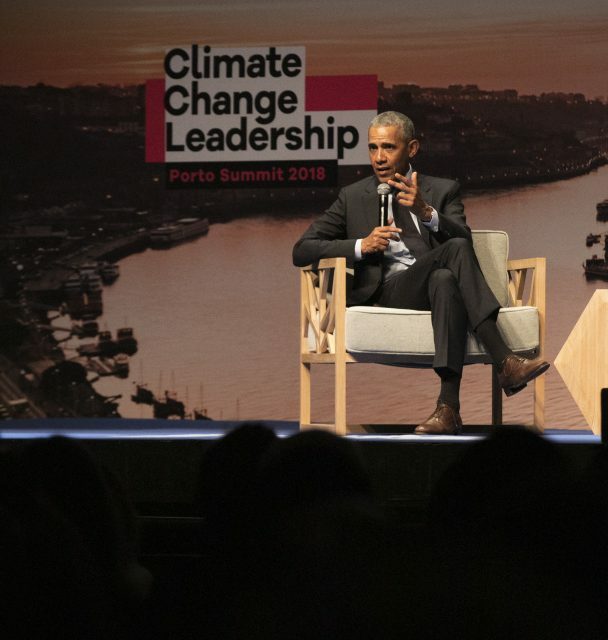 In July of 2018, Taylor’s Port served as a lead sponsor of The Porto Summit 2018, a conference on climate change, at which the 44th President of the US, Barack Obama, attended as a keynote speaker. “We are an agricultural product that is extremely vulnerable,” says Adrian Bridge, managing director of Fladgate, which in March 2019 will host a second conference on climate change in Porto. Reducing your energy use is a clear way to support environmental efforts in the long term, by using solar panels to power bottling lines or conserving water. But dealing with the impact of erratic weather caused by rising temperatures, which can include water scarcity, increased UVB radiation, freak hailstorms and the associated risk of soil erosion, is a more immediate concern. As global temperatures rise, many producers are inching further upwards in search of cooler temperatures, with the Douro fortunate that it is able to take advantage of steep terraces that flank either side of the Douro River. 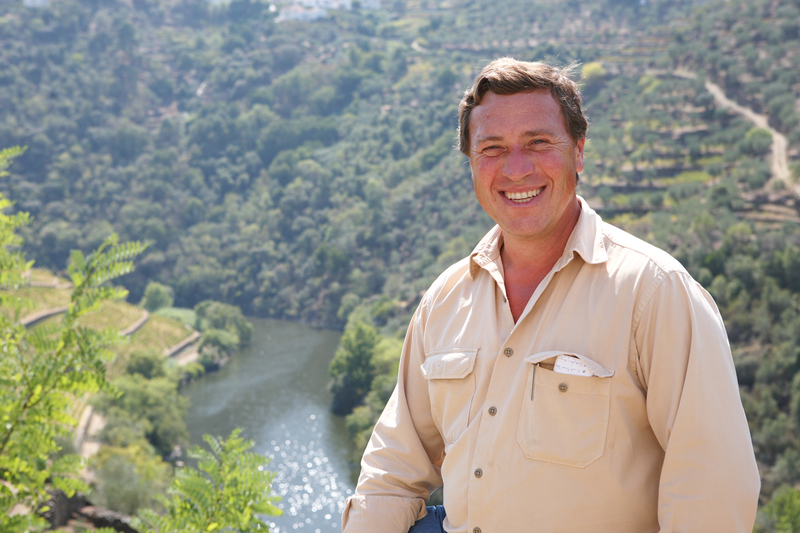 Irrigation is another thorny issue for producers in the Douro. 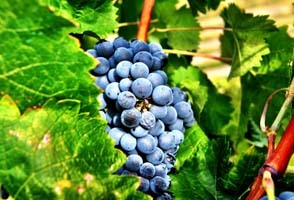 The irrigation of grapes for Port wine is prohibited without express authorisation from the IVDP, the organisation that governs the production on the fortified wine. 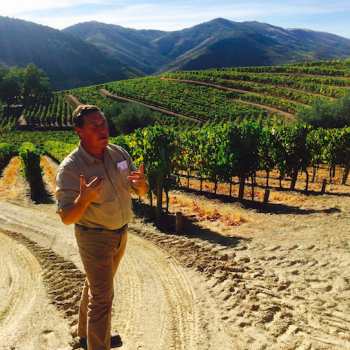 A move out east towards vineyards on the Spanish border to produce still wines, whose vines can be irrigated, is also driving demand for water – and calls for regulation – exacerbated by the lack of consistent rainfall in recent years. In 2017, the Douro recorded 316mm of rain. Its 30-year average is 658mm, equating to a 52% reduction in rainfall. 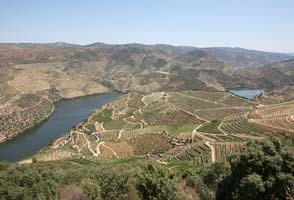 Guimaraens, however, calls the move towards irrigation in the Douro “giving up on viticulture”. This March the city of Porto will host a major global debate on the challenges faced by the wine industry due to climate change, organised in partnership with Taylor’s Port, with former US vice-president Al Gore set to be a keynote speaker. The aim of the conference is to help the wine industry understand its role in climate change and enable all sectors to work together to reduce their collective impact and help ensure a safe and sustainable future. Internationally renowned experts will share their research and practical experience and discuss the strategies being implemented to reduce the effects of climate change, as well as providing solutions and real examples of what is working. 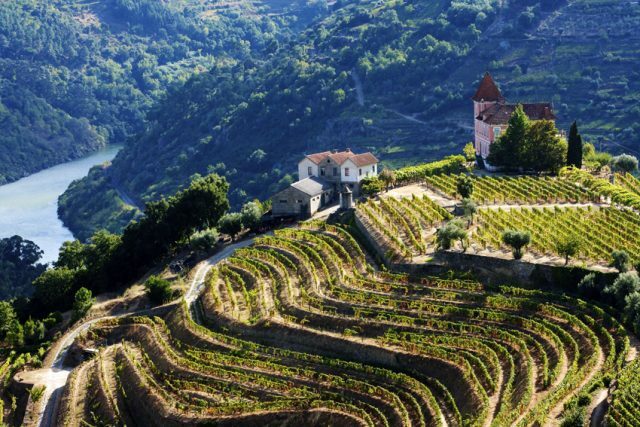 On the final day, following the wine industry debate, the conference will culminate with the second edition of the Climate Change Leadership Porto summit attended by world-class climate change experts and activists. 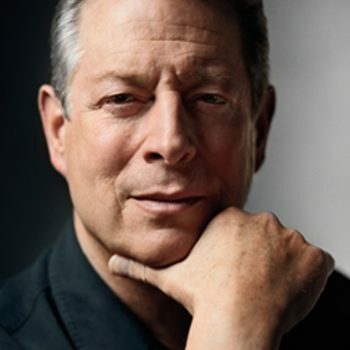 Nobel Laureate and former US vice-president Al Gore will be the keynote speaker.